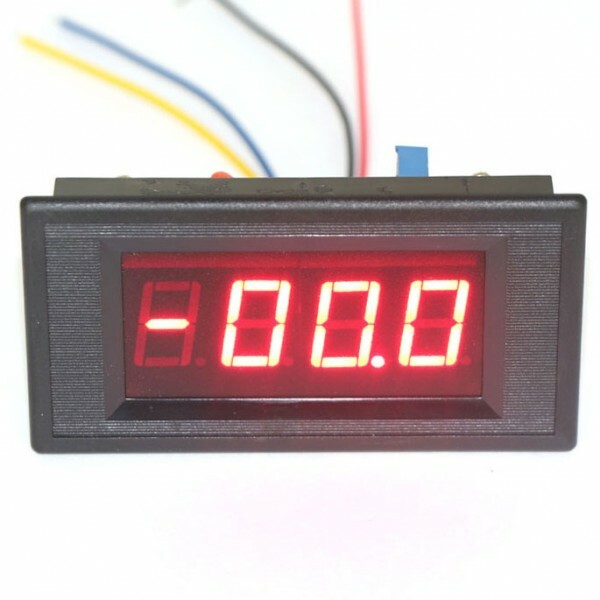 It is a Red Led Digital Ammeter/Current Tester, Measurement Range:DC 0 ~ 200uA,Power Supply:DC +5 V,It has Reverse polarity protection, small size, high efficiency, long term stable and reliable quality,easy installation and use. Application:electronic equipment,industrial equipments and And other platforms Current measurement. Application: industrial equipments,electronic equipment, Power distribution box, distribution cabinet, regulators, teaching aids and All kinds Current Measuring.